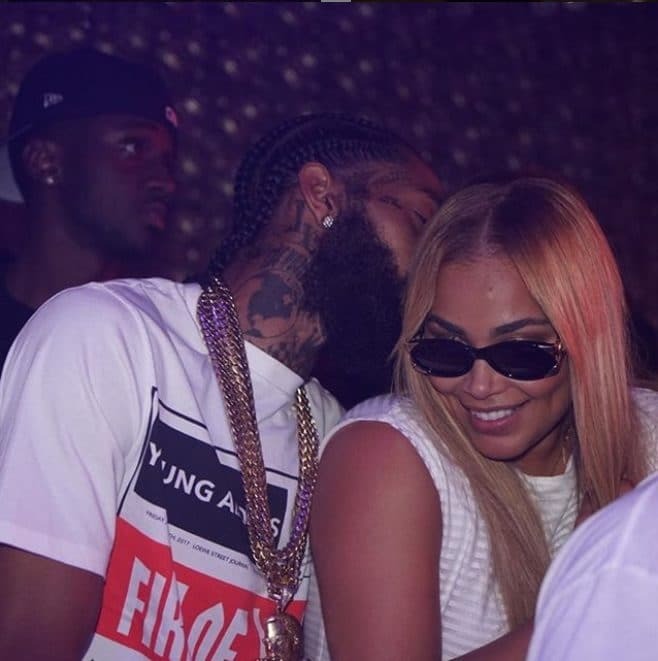 One of the many things fans loved about late rapper and entrepreneur Nipsey Hussle was the way he loved and uplifted his girlfriend of five years, actress Lauren London. The pair officially met up at his Marathon clothing store in Los Angeles, and the rest, as they say, was history. 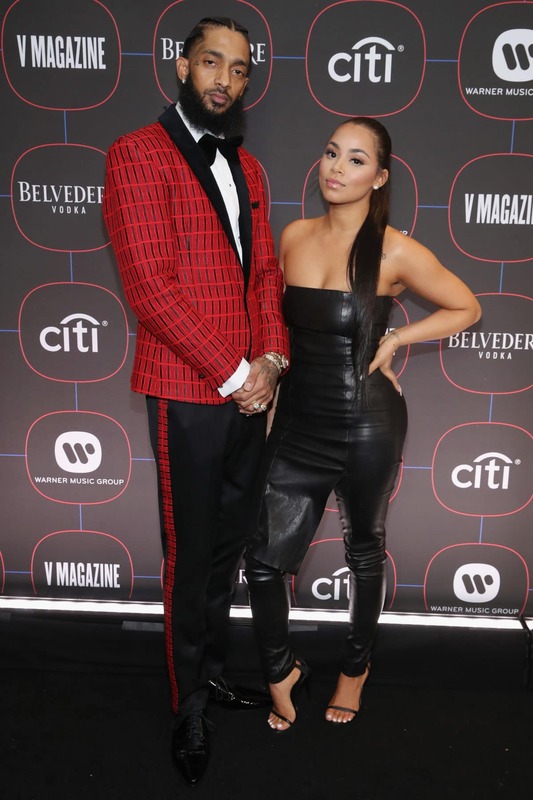 The pair never confirmed their speculated “engagement,” but did speak openly about raising their 2-year-old son Kross together. 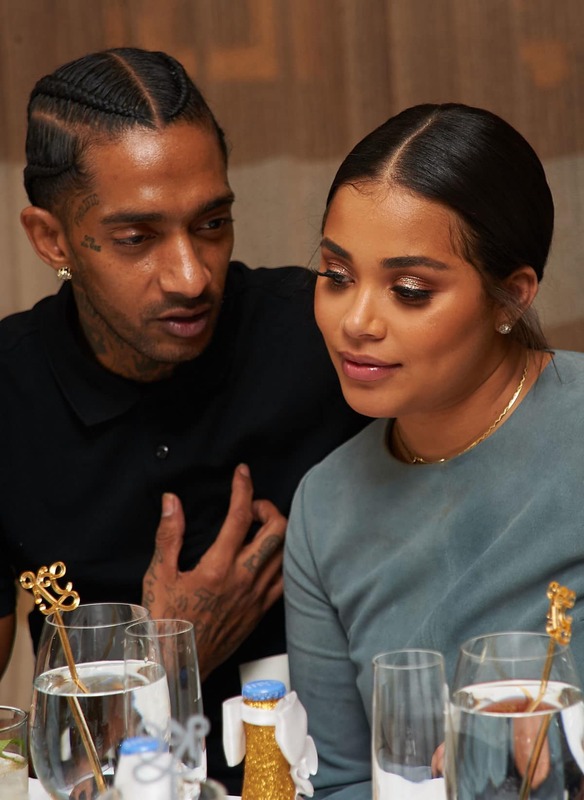 Hussle also has a daughter from a previous relationship, and Lauren has a son with Lil Wayne. 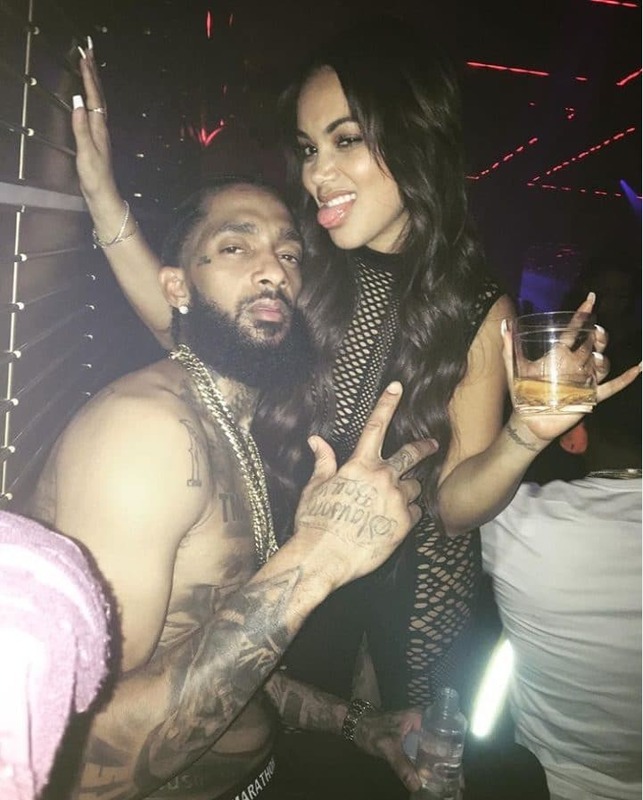 On Sunday, Hussle was shot and killed in front of his store at the age of 33. And as fans mourn the loss and celebrate his life, we take a look back at the love he and London shared. 1. 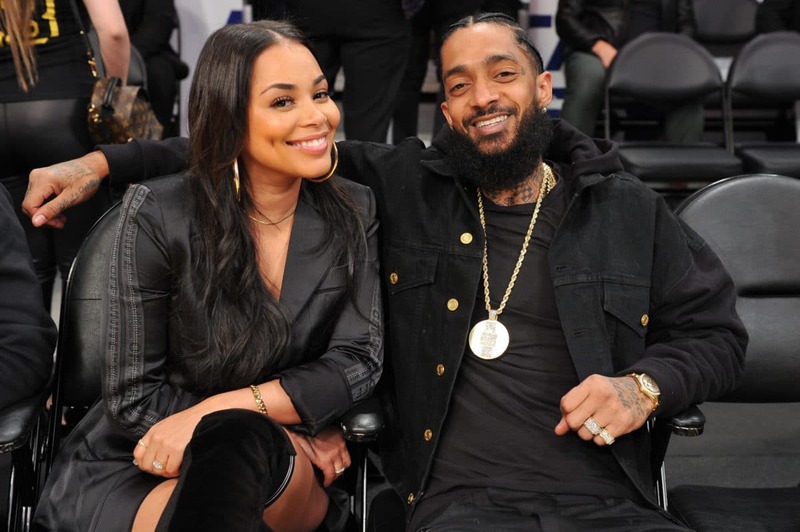 Homies, Lovers, Friends In 2016, after dating for three years, Lauren and Nipsey welcomed a son named Kross Asghedom. 2. 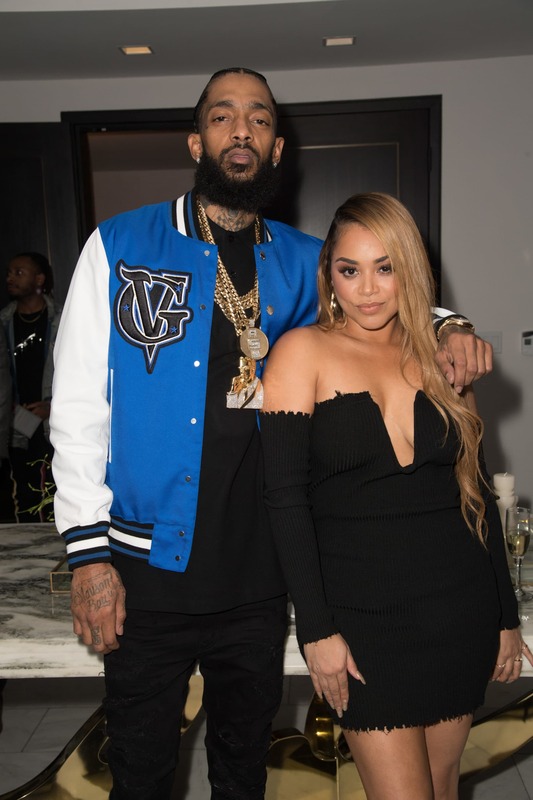 Love Always Finds Its Way Back The pair briefly split in November 2017, with Nipsey claiming their focus would be co-parenting. 3. 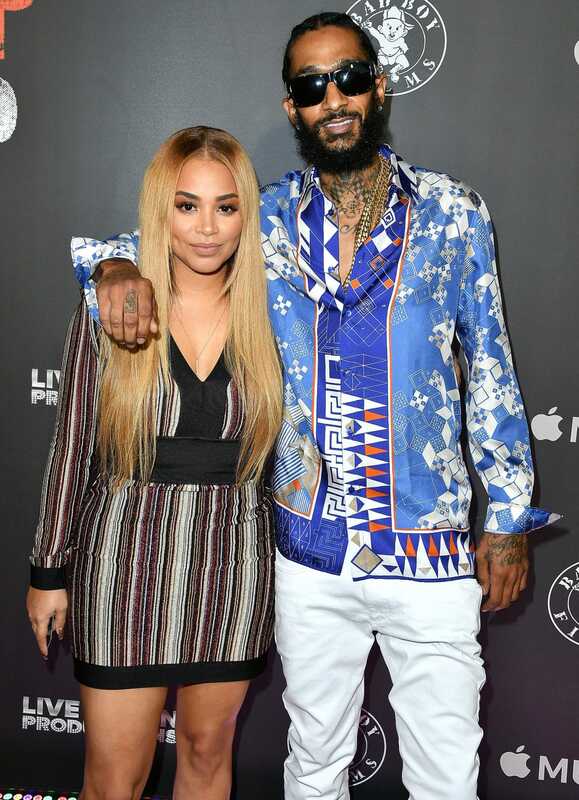 Reunited The couple appeared to have reconciled in February 2018 after appearing together at Nipsey’s private debut album release party. 6. 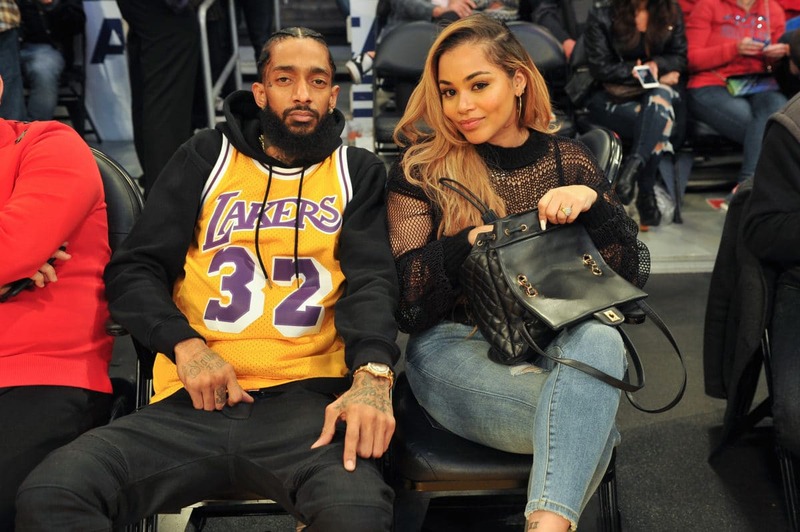 The Home Team Nipsey and Lauren were huge Lakers fans, often spotted sitting courtside at their teams home games. 7. 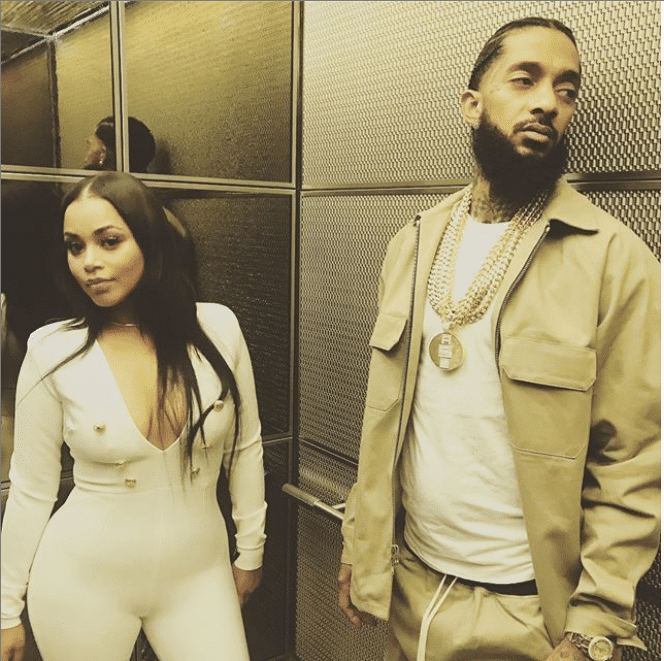 Main Attraction Lauren said what first attracted her to Nipsey was his height. 9. 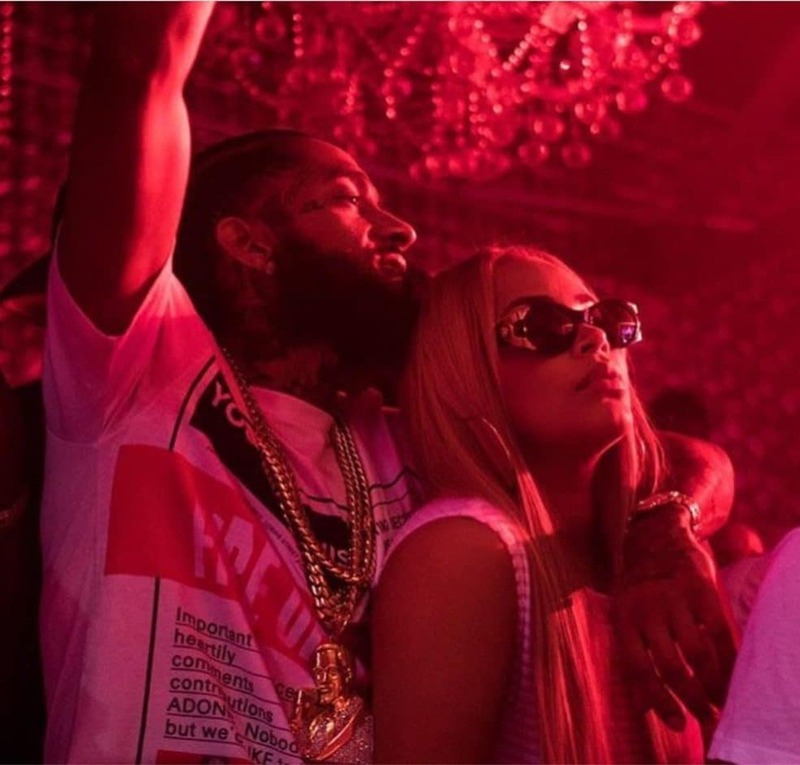 Love Always Finds Its Way Back The pair briefly split in November 2017, with Nipsey claiming their focus would be co-parenting. 11. 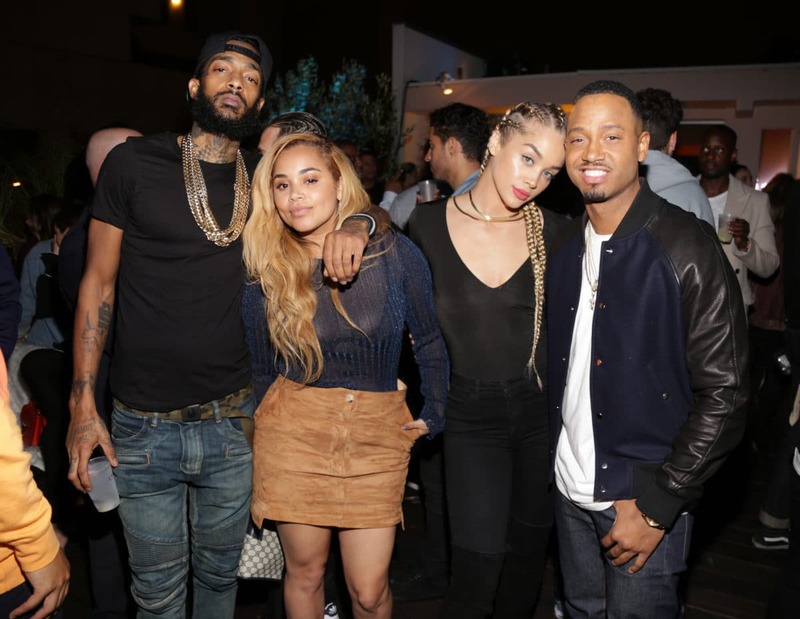 Double Date Nipsey and Lauren posted up with Terrence J and Jasmine Sanders at the Madeworn x Roc96 Pop-Up Event in Los Angeles. 13. 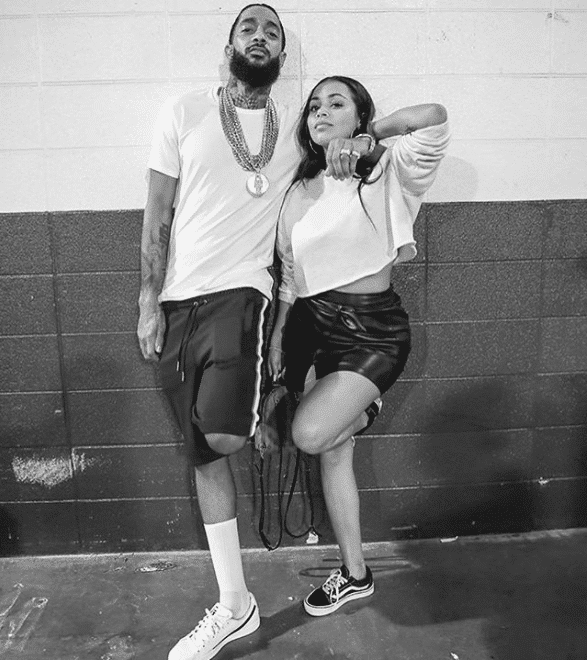 Best Friends As hard as they both worked in their respective careers, Nip and Lauren knew how to have fun together as well. 14. Setting The Record Straight Despite referring to Lauren as his “wife” on her birthday, the pair never confirmed that they’d officially tied the knot. 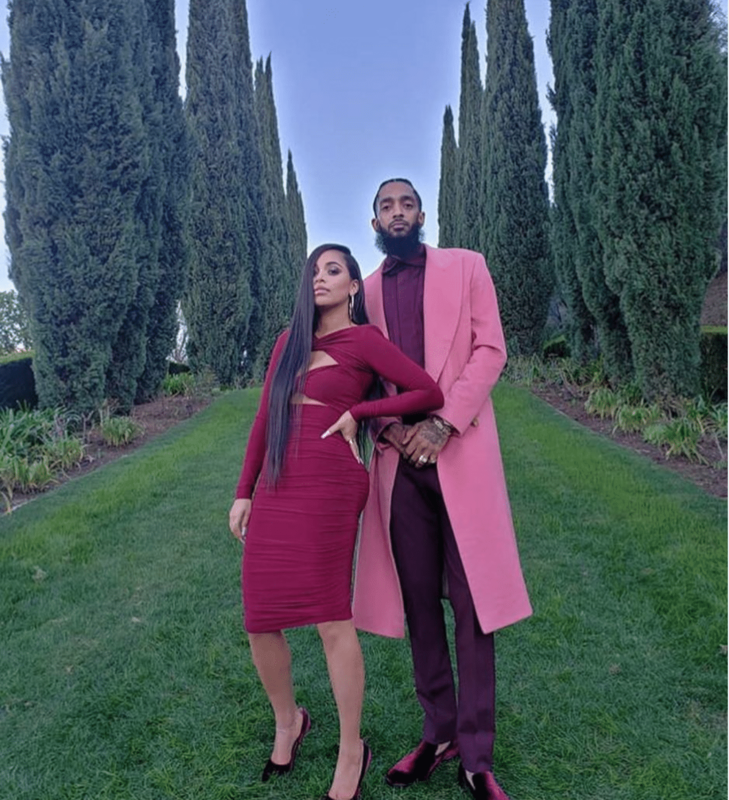 The rapper shut down claims made by TMZ that their GQ spread was an engagement shoot. 15. 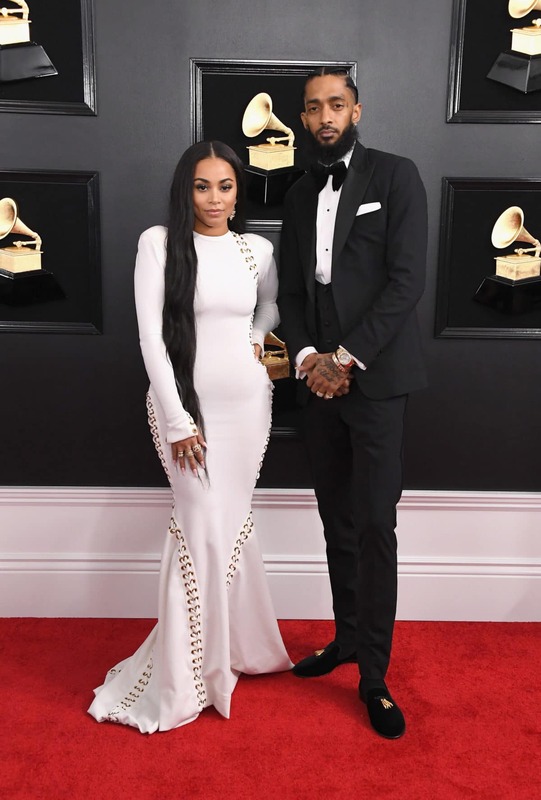 His Big Night The couple hit the red carpet at this year’s Grammy Awards, where Nipsey’s Victory Lap was nominated for Best Rap Album. 16. 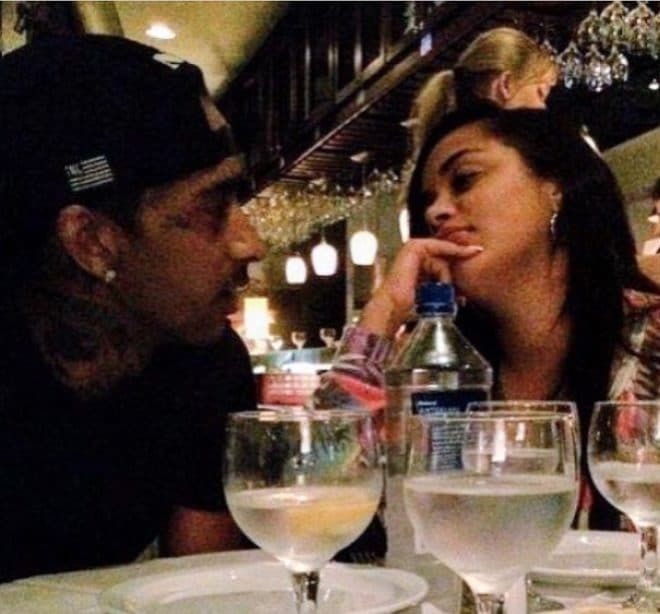 Real Love You could tell this was the real deal.